So Rare, So Scarce - Make it Yours! 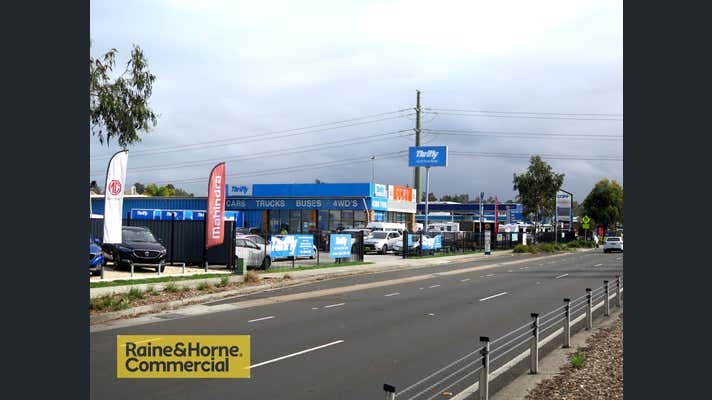 Perfectly positioned in the heart of Tuggerah Commercial Precinct is this 23,600 square meter parcel of land with exposure to the Pacific Highway. 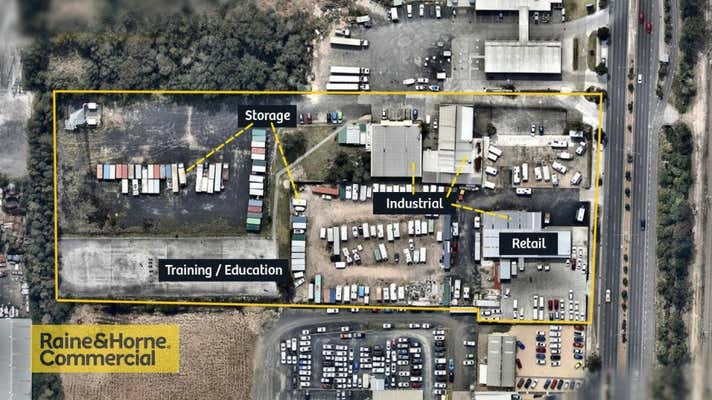 Zoned B6 and located within minutes to Tuggerah Train Station, Tuggerah Business Park, Bunnings and the Mariners Football Complex & only 2.5kms from the M1 Motorway (North and South) this rare opportunity will suit many diverse industries. 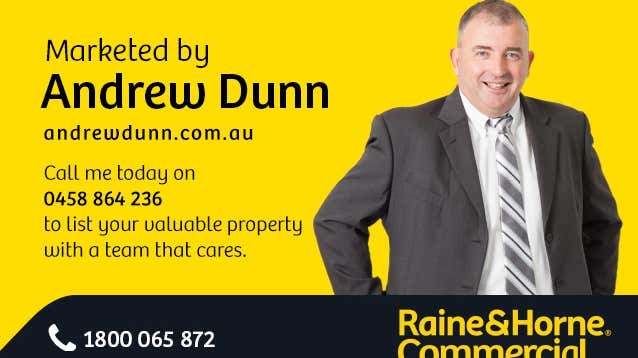 Or contact Andrew Dunn on 0458 864 236.